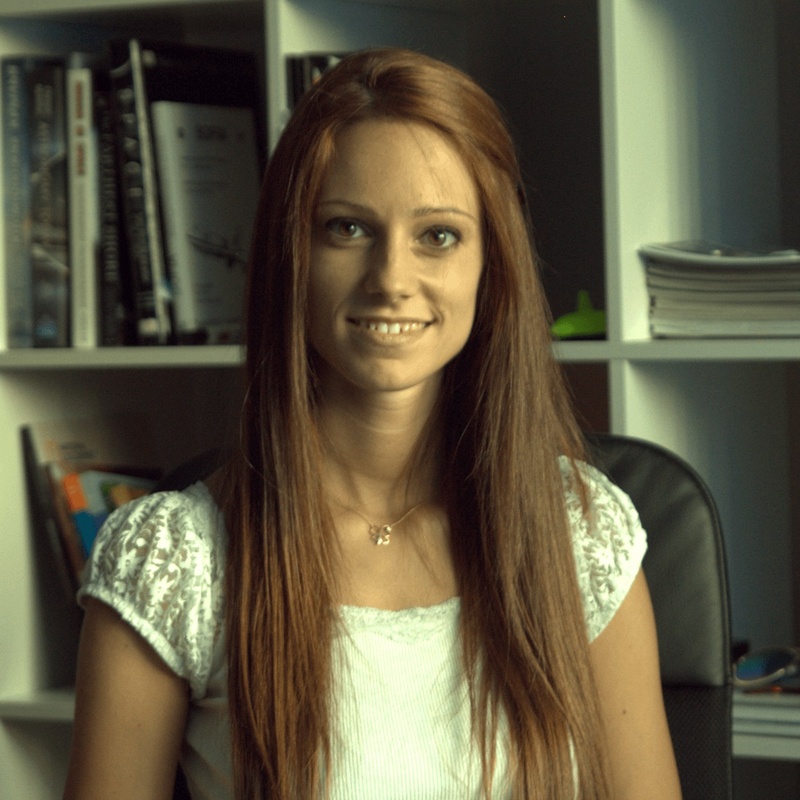 Petia Nikolova is Director of Space Challenges Junior. Petia’s efforts were vital in the development of the program. She is an inspiring teacher and mentor for our Junior Cadets.